Elton John, on a visit to Ukraine to raise awareness about AIDS, said Ireland’s vote to liberalize its abortion laws showed how mindsets can change. “Believe me, I love this country. We will do everything we can to continue the fight against AIDS,” he said at an event organized by the Elena Pinchuk Foundation. Kiev was embroiled in gay rights row last year as it hosted the Eurovision Song Contest with a slogan to “Celebrate Diversity”. A plan to paint a Soviet-era monument in rainbow colors was resisted by hard-right groups. 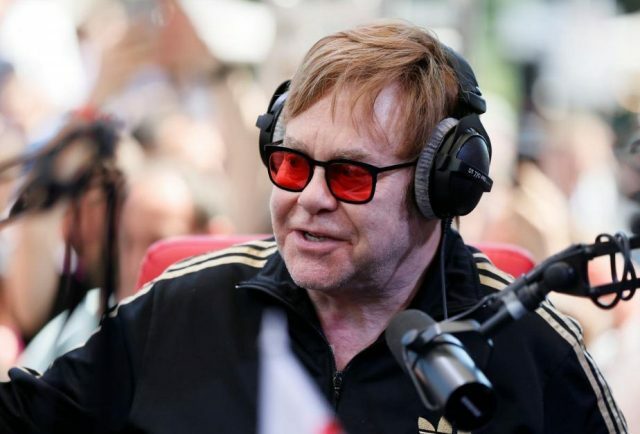 The singer tried to adopt an HIV-positive baby in Ukraine 2009 but was refused permission by the authorities, who said prospective parents must be married and that Elton John’s civil partnership with David Furnish would not be recognized as such.